The earth rumbles below and wakes you from your slumber under a large tree. A howling wind blows through the leaves, and increases in volume until you wrap your palms over your ears. The ground shakes more vigorously, more intensely, until a fissure splits the cragged earth. You leap to one side and seek shelter behind a large boulder. Towers of stone begin to emerge from holes in the ground all around you, and rise to the heavens. You watch . . . The new year is here, and it’s time to get loud. Traditionalists might have you believing that a firm commitment to a single sub-genre is the only way to bring honor to metal, but versatile groups such as Deafheaven, Liturgy, Ghost, etc. confirm the falseness of that declaration beyond any conceivable doubt. 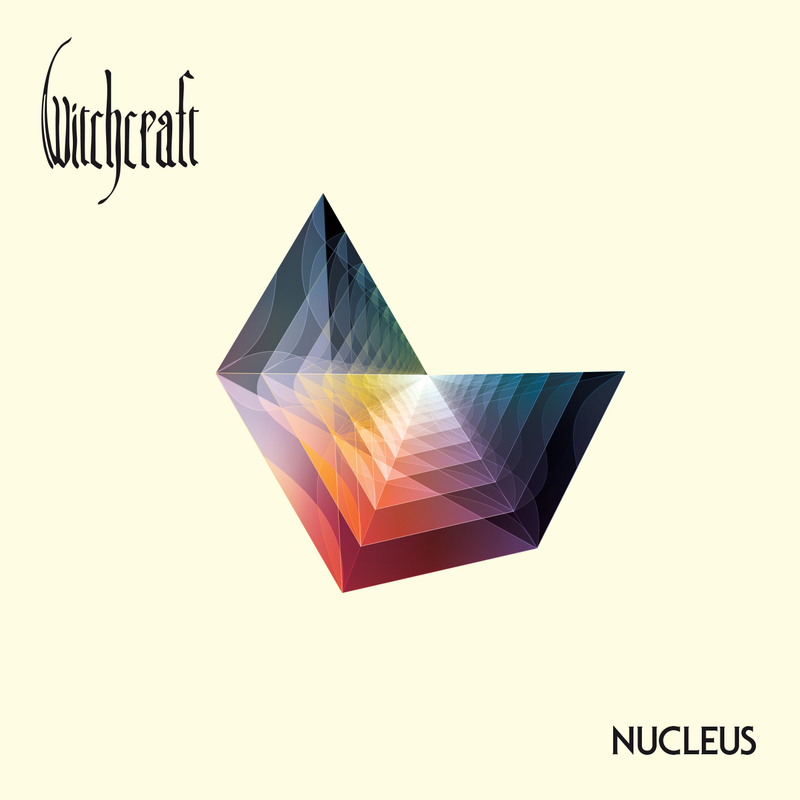 Nucleus is the newest full-length from Swedish band Witchcraft, a trio that’s claimed their rightful place in the category. This monster of a record is stuffed with scorching guitar riffs that’ll stun the most committed Sabbath fan, colossal drum beats, and bass lines that rattle ribcages. The powerfully emotive voice of main songwriter and brainchild Magnus Pelander is the focus, though. These progressive compositions resemble the likes of glacial doom metal and heavy rock, but they also contain choice elements of folk and classical music. Metal happens to be one of the more exclusive genres, unfortunately. It’s much more difficult to access and enjoy for newcomers than most other types of music, and although that may be why traditionalism is encouraged, it doesn’t mean that experimentation should be discouraged. Metalhead or not, Witchcraft welcomes all with open arms. If you’re seeking progressive, doom/heavy metal, this album is for you.